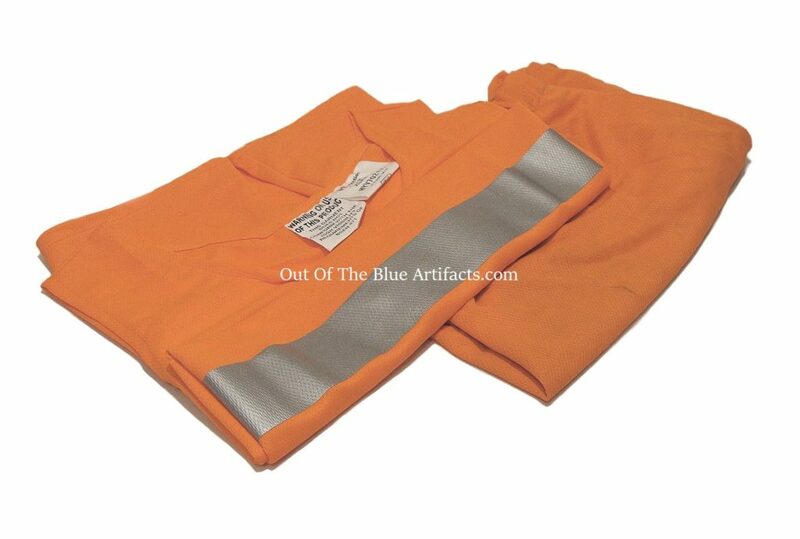 Miners High Visibility Vest and Shorts. 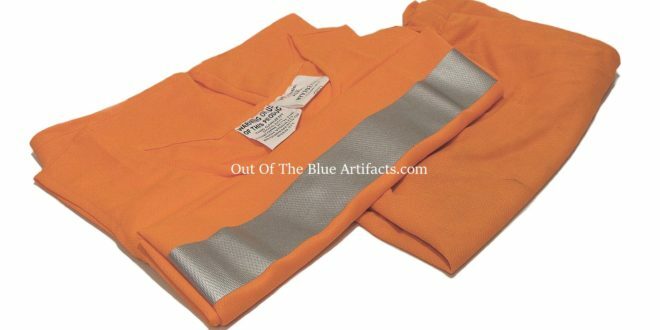 Miners High Visibility Vest and Shorts (lightweight) Nylon material. Used in the Yorkshire Collieries 2012-2013.